There are a few essential effects pedals that every electric guitarist needs on their pedalboard and a delay pedal is arguably one of them. Most famously used by The Edge of U2, a delay pedal creates a distinctive echoing quality that is ubiquitous in so many styles of guitar playing. In this article you can find reviews of the top 10 delay effects pedals along with a buying guide and a quick tutorial on how to use the pedals. Read on to get the lowdown! We start off with an entry-level offering from well-known pedals manufacturer, BOSS. 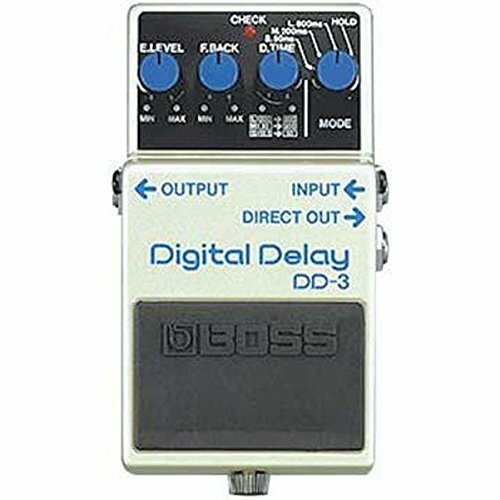 The DD-3 features 3 different delay times (50 ms, 200ms, and 800ms) which can be finely adjusted to suit your exact need. 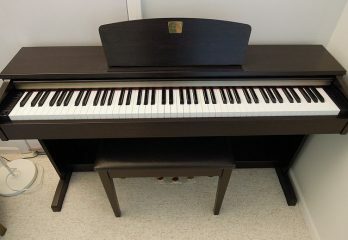 It also includes a “Hold” mode which can be used to repeat one single note endlessly. This is a great straightforward option for someone that needs a simple delay pedal with no frills and no nonsense. This pedal is the big brother of the DD-3, offering 7 delay modes instead of just 3. These added delay modes include a longer delay time (up to 6.4 seconds), a mode that emulates analog delay, and a modulation mode that offers chorus-style sounds. This pedal also features a primitive looper with up to 40 seconds of recording time (though if you’re wanting to do some looping you should really look at getting a dedicated looper pedal). Lastly, if you plug in an external footswitch you can tap the tempo so the delay matches your song exactly. 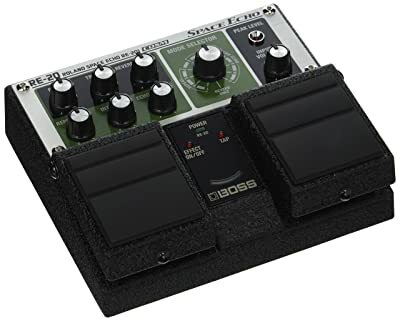 The DD-7 is a nice step up from the DD-3 at only a slightly higher price tag so it’d be a mistake not to choose this one! This pedal is a recreation of the Roland RE-201, a famous analog delay effects unit originally released in 1974. 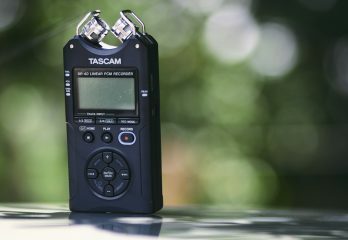 Using today’s digital technology it accurately mimics the tape flutter and magnetic head sound saturation of the original. 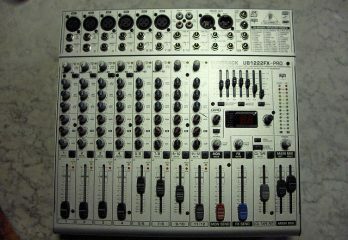 However, it also improves on the original, offering a longer delay time than the RE-201. This pedal also has a dedicated footswitch to tap tempo so the delay matches the tempo of your song. If you loved the original Space Echo delay or just want an old-school sound from your delay pedal, look no further – this is the one for you! Sometimes you don’t have to drop a whole lot of cash to get a sick piece of gear and this pedal is a great example of that! Even though it has a feature-set that rivals many of the other pedals we’re reviewing, it is one of the cheapest on this list. 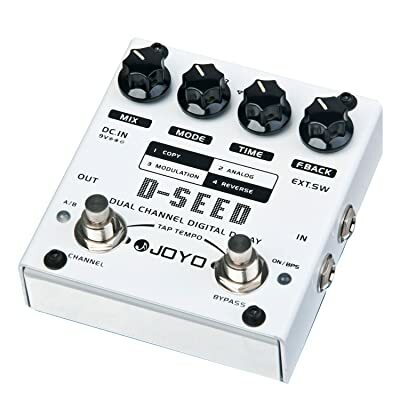 The D-SEED features four different types of delay and a unique two channel setup so you can quickly switch between delay-type in the middle of a song. It also features a dedicated tap tempo footswitch. All-in-all, this pedal is a great budget option for someone that needs a delay pedal but doesn’t want to compromise on the included feature-set. Don’t let the size of this pedal fool you: it is packed with features! 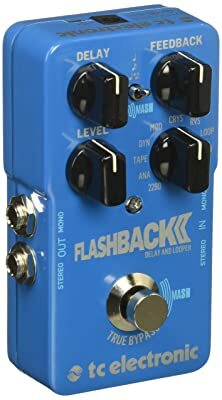 The Flashback 2 includes 7 different delay modes plus a simple 40-second looper. Even more impressive is the revolutionary MASH pedal which is not only an on/off switch but is also an expression pedal due to its pressure sensitivity. Lastly, this pedal features three special slots for you to save your own favorite delay settings, which can be downloaded or self-designed with the TonePrint app available for your computer or mobile device. All-considered, this pedal has an outstanding feature-set and it comes in an amazing compact size that will take up very little room on your pedalboard. An excellent choice for a delay pedal, without a doubt! Another pedal from TC Electronic, this one is even more comprehensive and feature-rich. It includes 6 different types of delays as well as 9 slots to save presets. It provides you three different ways to set the speed of your delay: a dedicated tap tempo footswitch, a display where you can program the BPM (super helpful if you need to match the exact tempo of a pre-recorded song), and most impressive, an “audio tapping” feature that allows you to set the tempo simply by strumming your guitar! This delay pedal honestly has just about everything you’d need and what’s more, it comes at a price that won’t break the bank! Our #1 recommendation on this list. 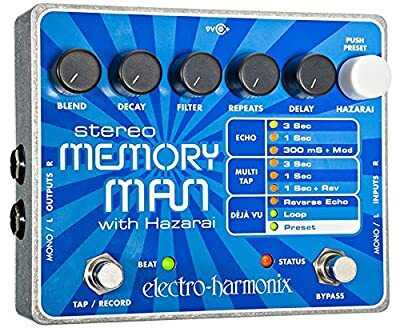 Another solid delay pedal, the Memory Man has all the essential features you need! In addition to multiple types of delay, it features 8 slots to save your own presets and a simple, 30-second looper. It also includes a built-in tap tempo footswitch. However, this pedal is rather expensive, especially considering that it lacks some features that are available in cheaper pedals. This pedal is the holy grail of delay pedals! 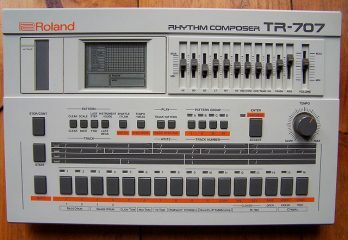 It features 9 different types of delays plus a 12-second looper. It comes with two individual channels of delay which can be used separately or together to create an even more complex delay! 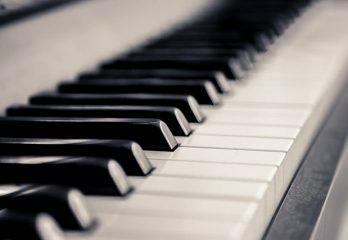 The tempo of the delay can be set by the built-in tap tempo footswitch, but it can also be synced with MIDI or programmed manually to a specific BPM. Lastly, it comes with 100 presets which can be modified using Eventide’s H9 Control app on your computer or mobile device. If you want the most advanced delay pedal you can buy and don’t mind the premium price tag, the TimeFactor is the choice for you, no doubt about it! This pedal stands out from the others because it is a pure analog delay, instead of a digital delay. This means that the analog quality of your guitar tone is maintained and it is colored with the warmth that analog effects are so famous for. The Carbon Copy is a very simple pedal, only offering one type of delay with a few simple modifiers. However, if you value keeping your analog signal pure, you should definitely consider this pedal! 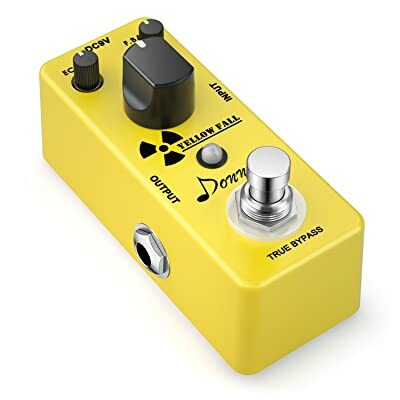 Lastly we look at one more all-analog delay pedal, the Yellow Fall. This pedal is incredible in that is a fraction of the price of even the other most-inexpensive pedal on this list! It features just one type of delay with a few modifying parameters, but this delay is all-analog, maintaining the purity of your guitar tone. 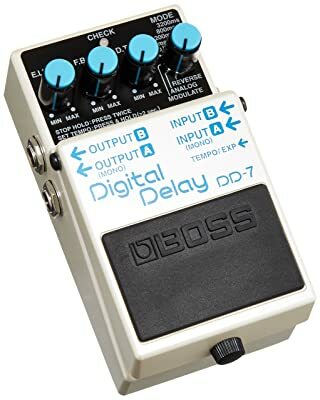 If you’re on a budget and want a great, simple little delay pedal to get the job done, look no further! The Yellow Fall is just the one for you. Do you need an all-analog delay? 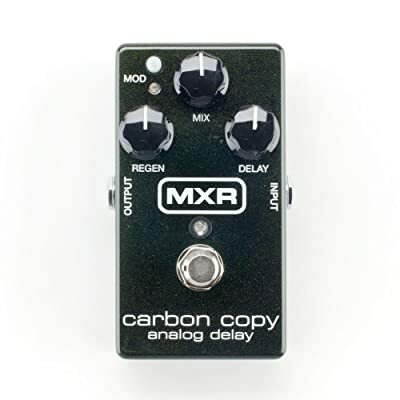 Some guitarists are insistent on not using digital effects and if that’s you, you should look into purchasing the MXR Carbon Copy or the Donner Yellow Fall. While many of the other pedals offer an “analog” mode, this is still done through digital emulation, and the Carbon Copy and the Yellow Fall are the only two pedals with purely analog delay. How do you want to set the tempo of your delay? For many guitarists it is important for them to be able to match their delay tempo to the tempo of their song. This is done by tapping it out on a tap tempo footswitch or setting it to a specific BPM. Therefore, you should look for a pedal that offers those features, as it is not available in all of them. How advanced of a feature-set do you want? If you are just starting out, perhaps you might want a simpler pedal that has just the essential features and is therefore not as complicated to use. These pedals are also usually cheaper to buy. 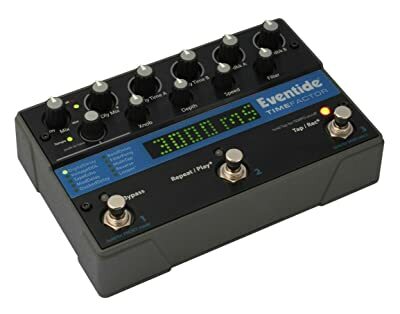 If, on the other hand, you are an advanced user, you may want a more comprehensive delay pedal, such as the EvenTide TimeFactor or the TC Electronic Nova Delay. If you’re looking to purchase a delay pedal for the first time you may be a little uncertain how to use one. Well this section is for you! 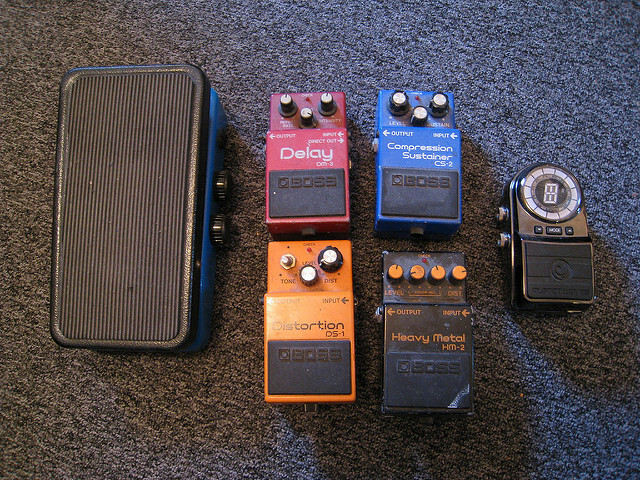 Read on for a quick tutorial on how to use a delay pedal with your guitar. 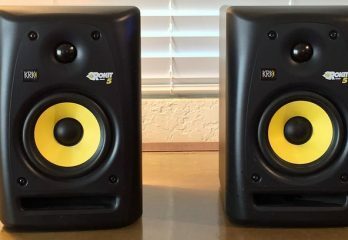 These can range from a simple echo, to a reverse, to a shimmery chorus-type sound. Simply set the delay-type to what will best suit the song. This determines how loud the echo is in relation to the fundamental note played. This sets how long it takes for the echo to be repeated. A short delay time means that the echo will be heard right away whereas a long delay time will mean that the echo will be heard up to several seconds later. 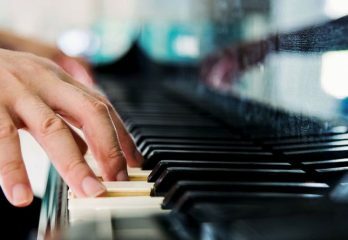 Oftentimes musicians will set a delay time that corresponds to the tempo of the song. This determines how many times the echo will repeat before fading out. A low feedback setting means the echo will only sound once or twice; a high feedback setting means the echo will repeat endlessly. Of course, there are other features available on more advanced pedals, but these four settings represent the core qualities of a delay pedal. Simply configure the settings to what you think sounds best with the song you’re currently playing and rock out! Finally, to wrap things up, we want to recommend our top pick for the best delay effects pedal. 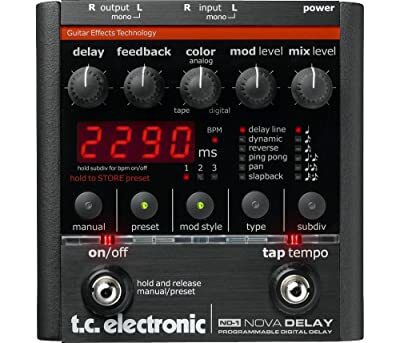 When it comes to value for your money, the TC Electronic Nova Delay definitely seems to stand out in the crowd! 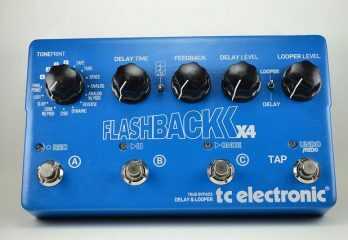 It has just about the all features you’d want from a delay pedal and it comes at a very competitive price. 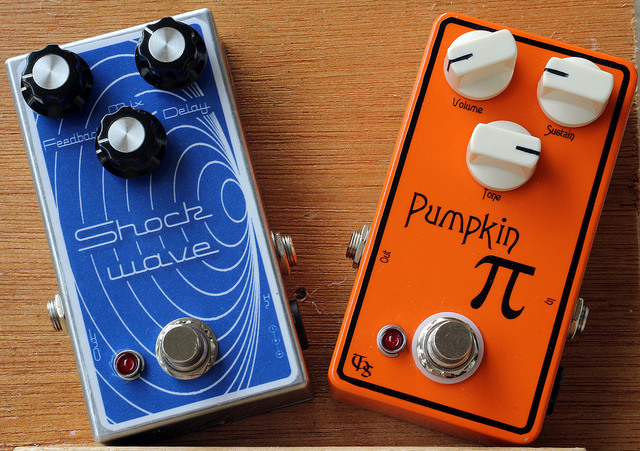 Our #1 recommendation for a delay pedal!